The 2018 Music Gala Concert to be presented by musicians from Prep to Year 12 is to be held at 3pm on Sunday 22 July in The Arts Theatre at HOTA – the first weekend of Term 3. 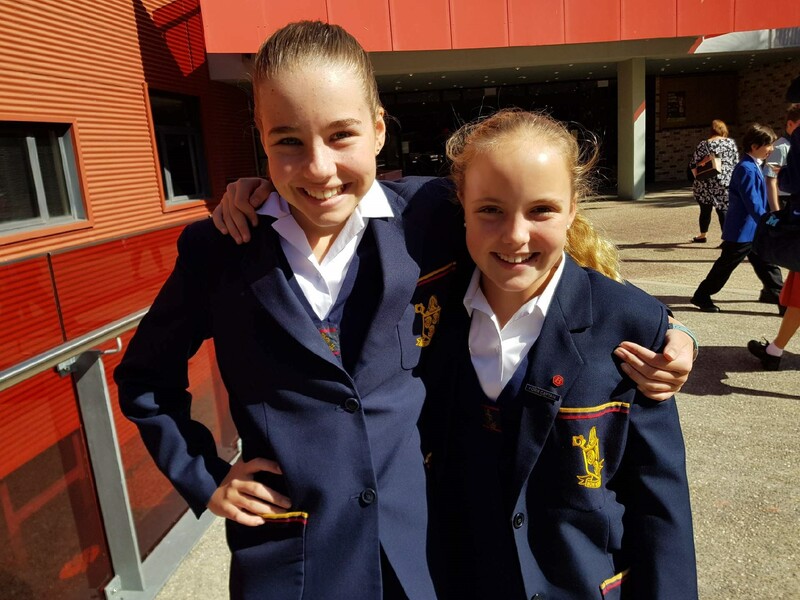 This year’s Concert is entitled Friends and features all the School’s Music Ensembles performing a variety of musical styles from classical, jazz, pop and music theatre repertoire. Ensembles performing at this event include: Prep and Year 1 Singers, Years 2 and 3 Choir, Years 4-6 Choir, Senior Choir, Senior Show Choir, Senza Ragazzi, Junior and Senior Strings, Junior, Middle School and Senior Concert Bands, Big Band, and Rhythm & Blues Band. Parents and friends are encouraged to get in early to purchase good seats, on sale through Home of the Arts. Costs are $30 Adults and $20 for Students/Concessions/Children. Performers do not need to purchase seats (unless parents wish their daughters to sit with them after their performance is completed). Bookings can be made by either: visiting the HOTA website (click here) telephoning HOTA on 5588 4000 or booking in person at The HOTA Box Office.